Today’s pets live longer, more active lives than even! 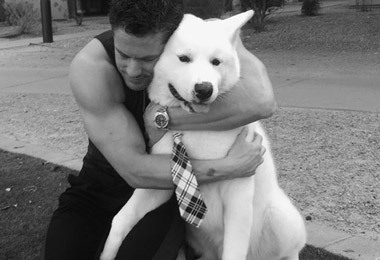 The good news: more and more conditions and diseases are curable and survivable, enabling you to keep your best friend by your side much longer.. The bad news: the odds that you’ll face a hefty veterinary bill at some point have gone up substantially. But there is a safety net available. Pet insurance policies offer peace of mind for dog or cat owners who don't have hefty bank accounts. 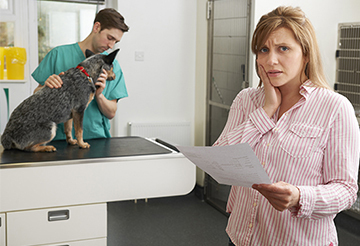 Pet insurance plans and premiums are structured the same way as your own medical insurance. While not as expensive as insurance for people, premiums can add up if you purchase a comprehensive plan. the total gross written premium for pet insurance policies increased by 17.1% in 2016. Many employers now offer pet insurance as part of their benefits package. The average cost to remove a foreign object from a pet’s stomach was $1502, according to Nationwide Insurance. That’s a lot of money for most people, so if you’re facing that, pet insurance would be worth the cost. On the other hand, most pet owners spend more on premiums than they do on payouts for treatment. The average yearly pet insurance premium for dogs is $473 and $285 for cats. If you have a young, healthy pet, shelling out money for insurance may not be worth the cost. Insurance for a pet with health problems may pay out more in claims that it costs you. But premiums are often much higher for older dogs applying for coverage for the first time. And many times, companies won’t insure seniors at all until the senior has been insured all along. The probability you can get coverage later versus the cost to insure during younger, healthy years is definitely something to consider. If you’re getting your new pet from a rescue or an animal shelter, ask if they offer thirty days of free pet insurance. The straight-from-shelter policies take effect almost immediately and cover your new best friend for any condition that’s not immediately obvious. So, for instance, if you take a puppy home and four days later the puppy breaks with parvo, your insurance would cover the treatment as long as the pup was asymptomatic when it left the shelter. 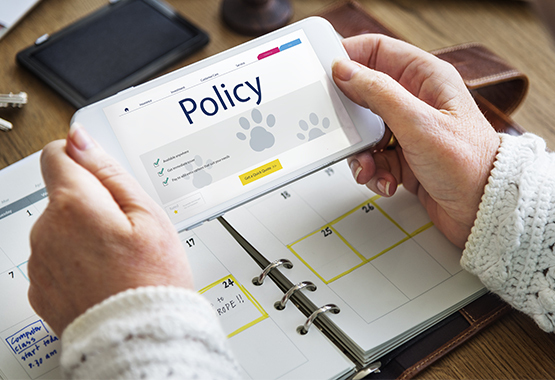 WHAT POLICY IS RIGHT FOR MY PET? Purchasing the right pet insurance policy makes the difference between life-saving surgery and euthanizing your pet. No one ever expects their dog or cat to need major surgery, but pet insurance provides a financial safety net. Monthly premiums depend on what’s covered in the policy. A low-cost policy may only cost $9.95 per month, but cover only accidents, not illnesses. Comprehensive plans cost up to $49.95 per month and cover accidents and illnesses. Some policies also cover kennel fees, wellness,holistic treatments and supplements, and advertising for lost pets. Compareplans to find what works best for your pet and your budget. The lifetime cap is the maximum the insurance company will pay over your dog’s lifetime. The period cap is the amount the policy pays over a year or another specified time frame. A per-incident cap indicates how much the policy will pay for a particular treatment or injury. 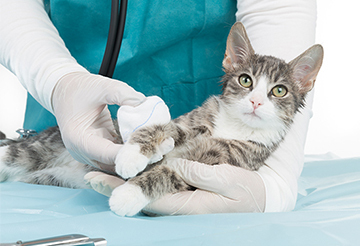 Pet insurance policies offer either an annual or per-incident deductible. If you think your dog will need lots of vet care over the next year, an annual deductible will be less expensive. 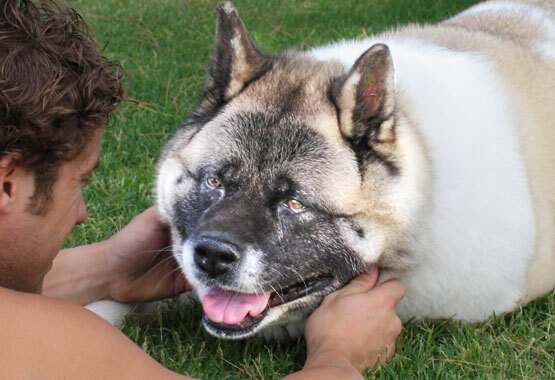 A per-incident deducible is a better choice for a relatively healthy, well-behaved dog. Some pet insurance providers let you choose the maximum yearly coverage amount. The maximum amounts for annual payouts are usually $5,000 or $10,000, but they may go as high as $20,000. Your pet's health, disposition, and age determine if insurance is a necessity. Outdoor dogs and cats face more hazards than indoor pets. Older and overweight pets are more prone to illness. Given the unpredictable nature of animals, all pet parents should have a backup plan if their animal falls ill or gets injured. Read the fine print in your policy before signing. This will help you avoid surprises from the insurance company if your animal gets sick. Many policies exclude congenital, developmental or hereditary conditions. A pet born with a cleft palate has a congenital condition; a hereditary condition may or may not be obvious at birth and becomes apparent later in life. A developmental condition occurs when the animal fails to develop normally early in life. Pre-existing conditions occur before the insurance becomes effective. Pet insurance won’t cover treatment for an illness unless it’s diagnosed after the insurance start date. There is often a waiting period of two weeks to one month before the policy takes effect. Pet insurance covers teeth extractions and reconstruction related to accidental injuries. Preventative care, and tooth and gum disease due to poor dental hygiene aren’t covered. Take care of your pet’s teeth by brushing them and using special dental products made for dogs and cats. How long has the provider offered pet insurance? Look for companies that have a proven track record and good customer service. Read user reviews online and check out the company’s Better Business Bureau rating. Companies that specialize in pet insurance (HealthyPaws, PetPlan) or animal organizations (ASPCA) have a better understanding of pets and their health problems than most small companies with pet insurance as a sideline. Can I take my pet to my regular veterinarian? All pet insurance plans have different rules, just like human insurance. Ask your vet what insurance she accepts. If you trust your vet, and your pet likes her, you should continue utilizing her services. Does the plan include prescription medication? Paying for medicine out-of-pocket can add up, and most illnesses or injuries require some type of prescription medication. As technology increases the number of treatments for sick pets, and the success rate, beneficial but expensive medicines are part of the cost of progress. Are spaying and neutering covered? Sooner or later, most pet owners need to use this service. Spayed and neutered pets live longer, healthier lives. 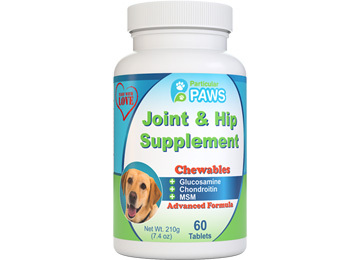 Help control animal overpopulation while protecting your pet against cancer and other diseases. Many credit unions and banks across the country offer Pet Saving Accounts. These accounts let you save money for your dog or cat’s healthcare. This works best if you have a young dog with no foreseeable medical issues. A pet health discount plan has no monthly premiums or deductibles. You pay an annual fee for discounted veterinary services and other pet care. Discount plans usually cover pets with pre-existing conditions, and may not have a waiting period after you enroll. Like Pet Savings Accounts, discount plans are better suited to pets needing routine care and the occasional emergency room visit. Getting to keep your furry family members around for much longer carries with it the responsibility of making sure you can handle the costs that come with having an older pet. Choosing pet insurance or simply a dedicated savings account plan will mean those extra years are filled with joy and good health.